To buy the game from me directly, first download the demo. Then, buy the game from this page. After you've bought the game, click "back to overture interactive" for your download link. 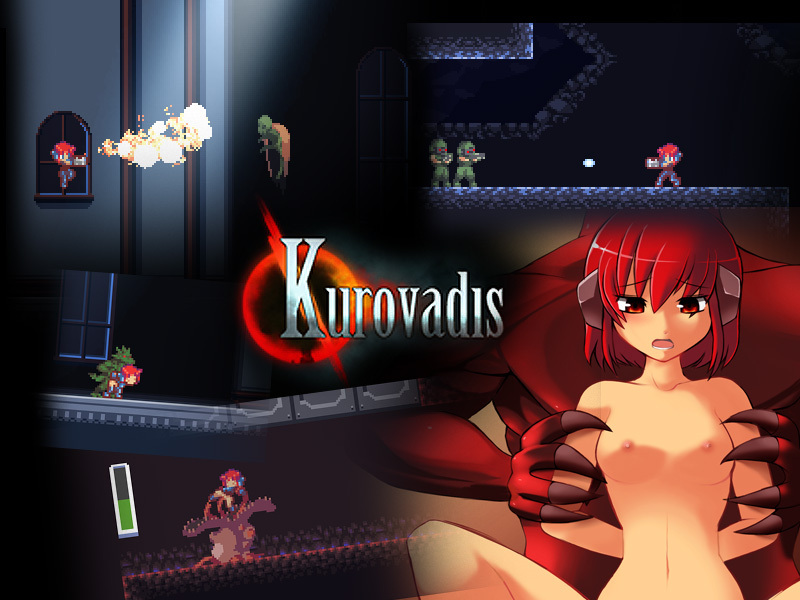 Place the file you get in the same folder as the Kurovadis demo in order to unlock the full game. If you have one of the original unlock.txt files (first year), it won't work with the new version. Either rename it to .dll. or contact me and I'll send you the file.